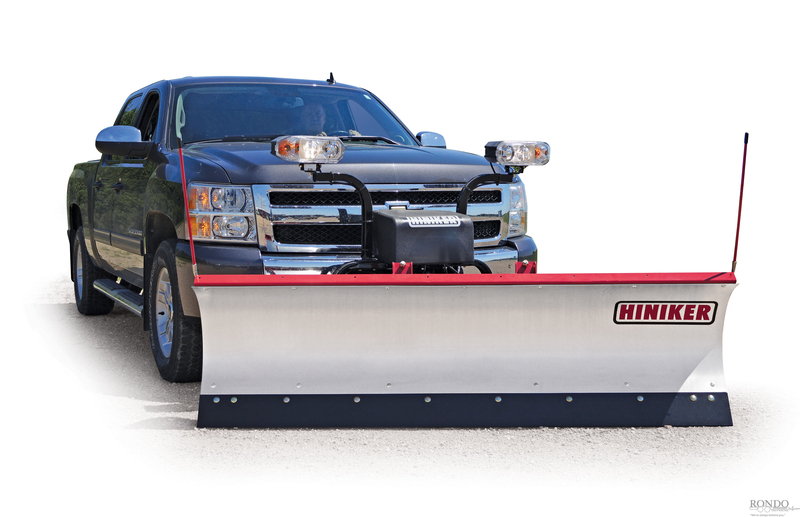 Get the reliability and convenience that Hiniker Mid-Size plows are famous for, now in your choice of either HDPE or Stainless Steel moldboards! 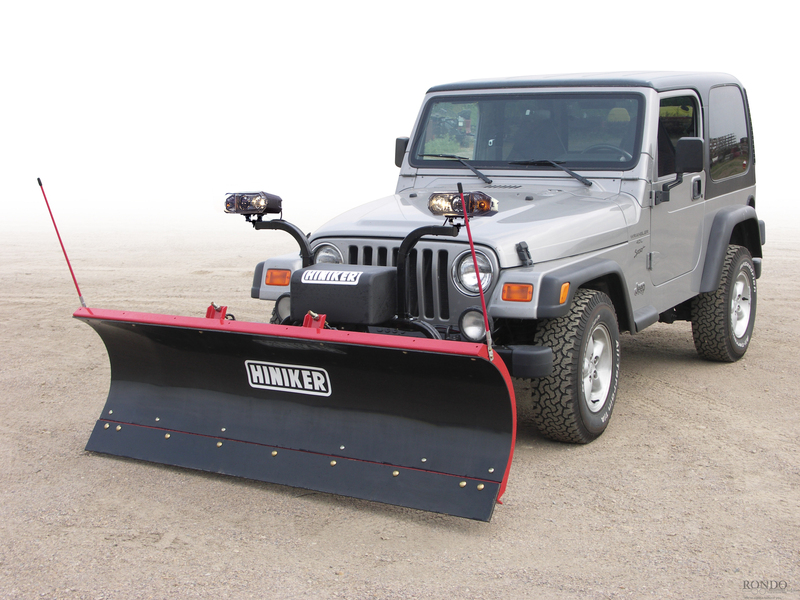 Hiniker 700 Series plows are built for homeowners and small businesses who do their own winter property maintenance. 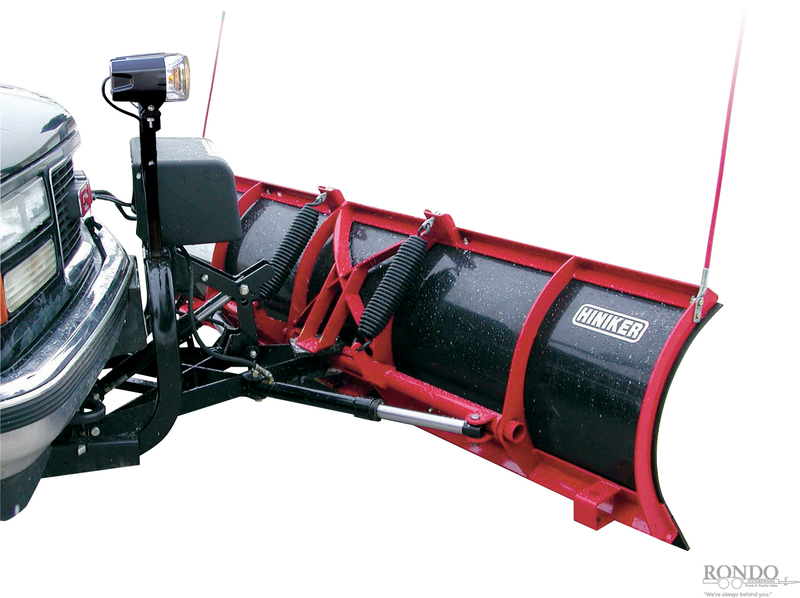 Commercial quality lights, wiring, controls, and hydraulic components provide unparalleled reliability in a compact plow. Externally mounted pump simplifies installation and maintenance - comes off the truck with the plow. 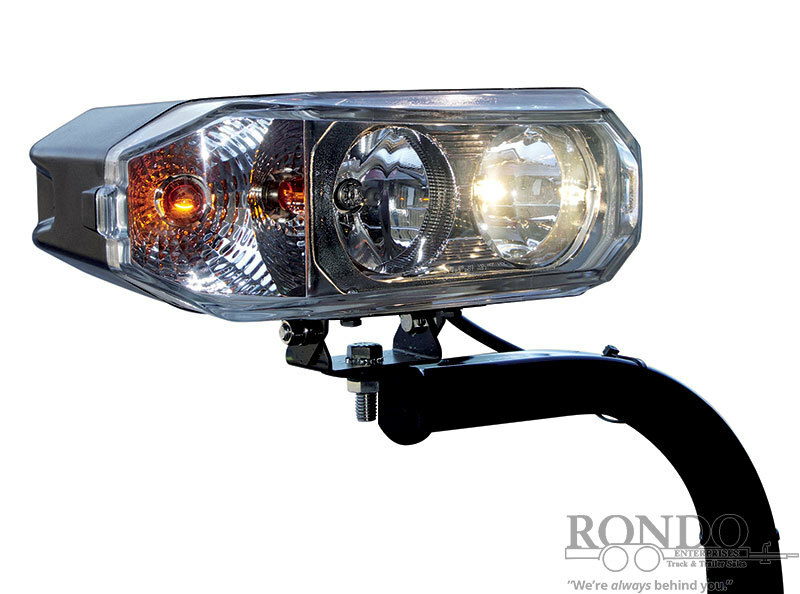 Hydraulic scissos lift cuts transport bounce and eliminates chains. 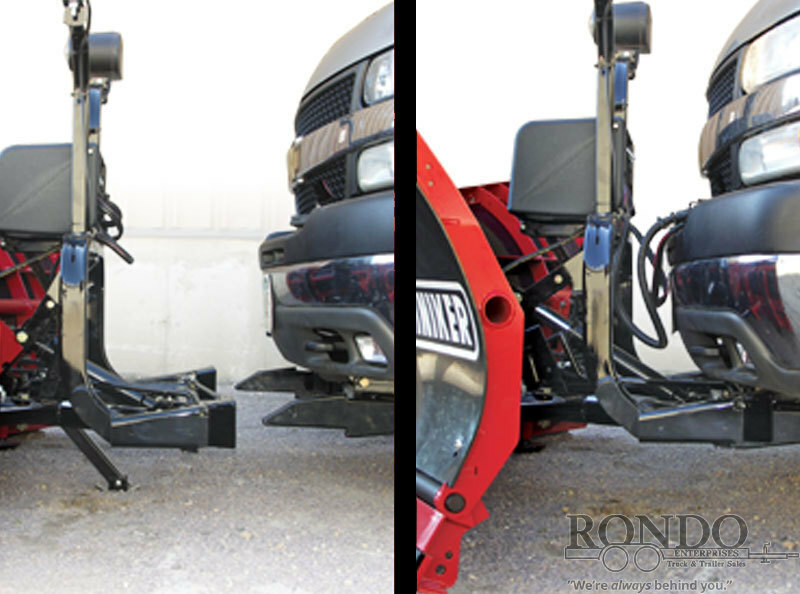 Fully hydraulic lift and angling system. Vertical and diagonal ribs provide strength and support. 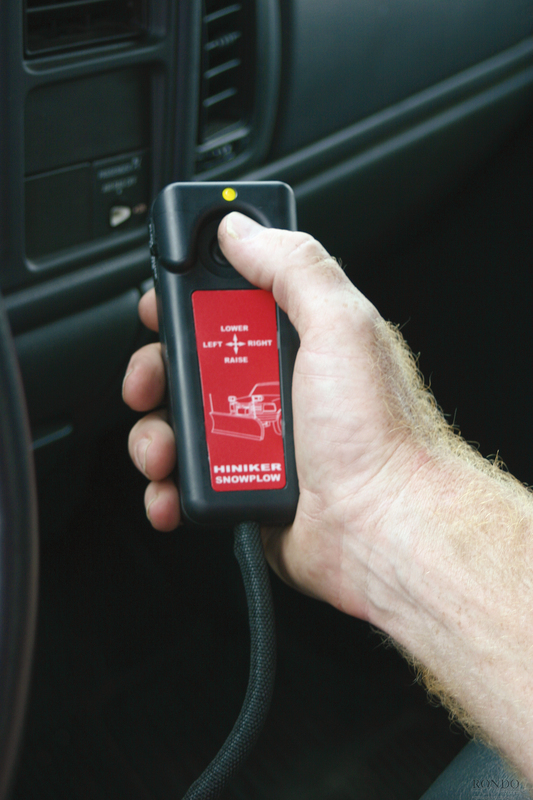 Full moldboard trip system helps protect plow and truck. Low-maintenance poly (or stainless steel) moldboard reduces friction and never needs painting. Weight (Net of truck mounted hardware): 494 lbs.